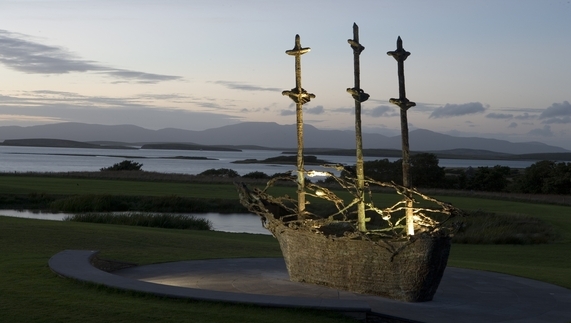 You've seen reasons 1-5 for including Ireland in your European adventure but you want more. Here's another handful including epic driving routes and long lost family. 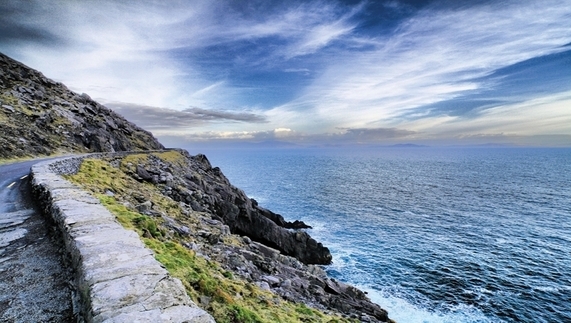 At 2,500 kilometres, the Wild Atlantic Way is the world’s longest coastal driving route. Along this coastal odyssey the endless sea views, cliffs, cute fishing villages and adventure islands will demand plenty of attention. 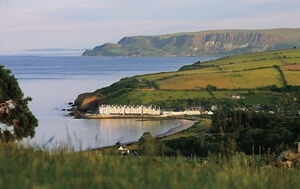 For more driving adventure dip into the Ring of Kerry and the mythical magic of the Giant’s Causeway. The population of Americans who claim Irish ancestry is 7 times larger than Ireland! And while tracing your family tree can be tricky, there’s simply no easier way of doing it than being in the country. Wonderful resources such as the National Library and the National Archives in Dublin, the Public Record Office of Northern Ireland in Belfast and countless genealogy centres in counties across the island will break down any brick wall that stands in your way. For advice on how to begin your search, check in with the Ireland Family History Facebook page. In a country where a single book can be traced back almost 1400 years, it’s no surprise that history is a big draw. 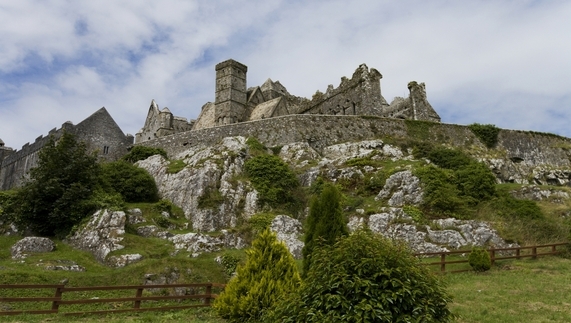 Monastic sites such as Clonmacnoise, Glendalough, White Island and the Skelligs are keyhole views into religious lives while castles and country estates are vignettes of eccentric and elegant aristocracies. 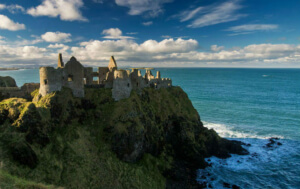 Vikings made merry in Ireland, too, and you can find out more about them in the Norse cities of Dublin and Waterford. St Patrick’s footsteps are all over Northern Ireland and Cashel, while the passage tomb of Newgrange pre-dates the pyramids. If only history had been this much fun in school. 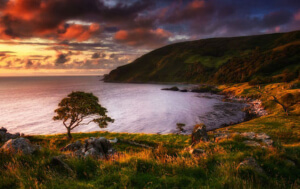 The island of Ireland benefits from three specific things that make it a tour treat: it’s compact, the train system is a dream and with Britain and continental Europe so close at hand, it’s easy as pie to add Ireland to a European visit. 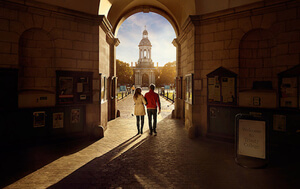 Insight Vacations, for instance, have a variety of Ireland and UK tours. CIE Tours knows its stuff too (CIE has been in this game for an amazing 83 years), and run everything from 5 to 15 day tours of Ireland. 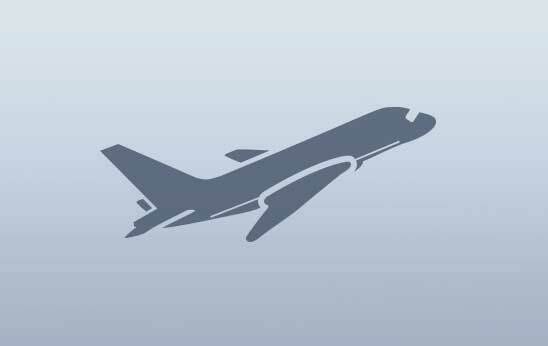 Keep up with all our terrific tour offers right here. 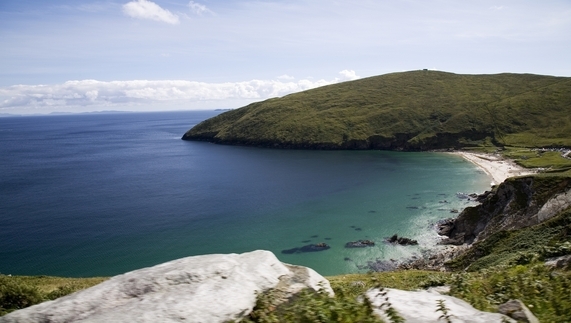 Ireland is living proof that good things come in small packages. On this compact island you have two millennia of history evidenced by Viking footsteps, medieval castles, pre-Christian architecture and Titanic’s shipyard. You have some of the friendliest cities in the world and you have a coast that has charmed National Geographic, world famous surfers and Vogue to name a few. You’ve got destination spas in the most unlikely of places; rugged walks through the mountains that inspired Narnia; and a culinary scene making foodies drool. In short: you can have it all in Ireland.